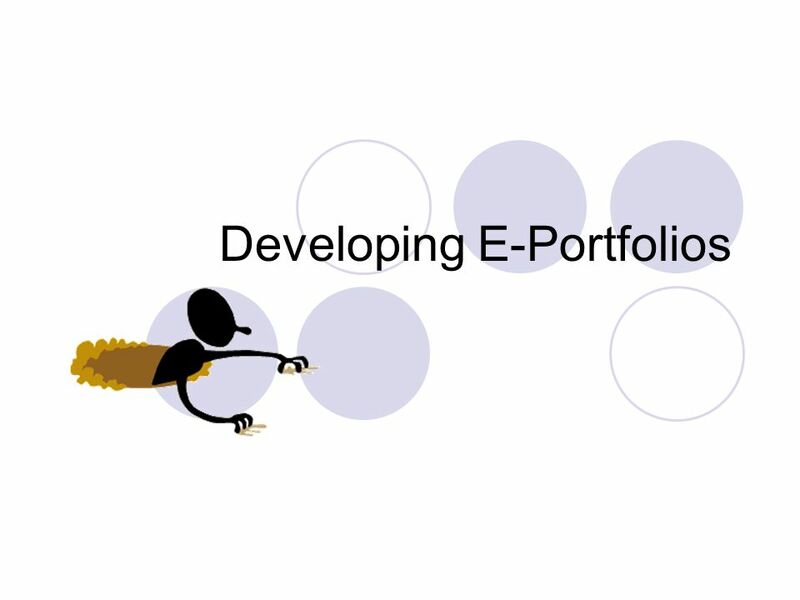 Download ppt "Developing E-Portfolios. 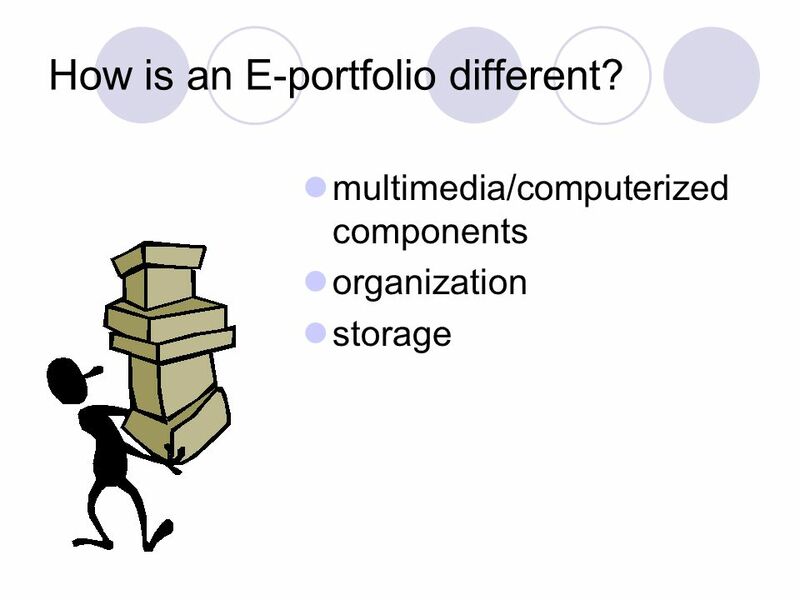 What is a Portfolio? 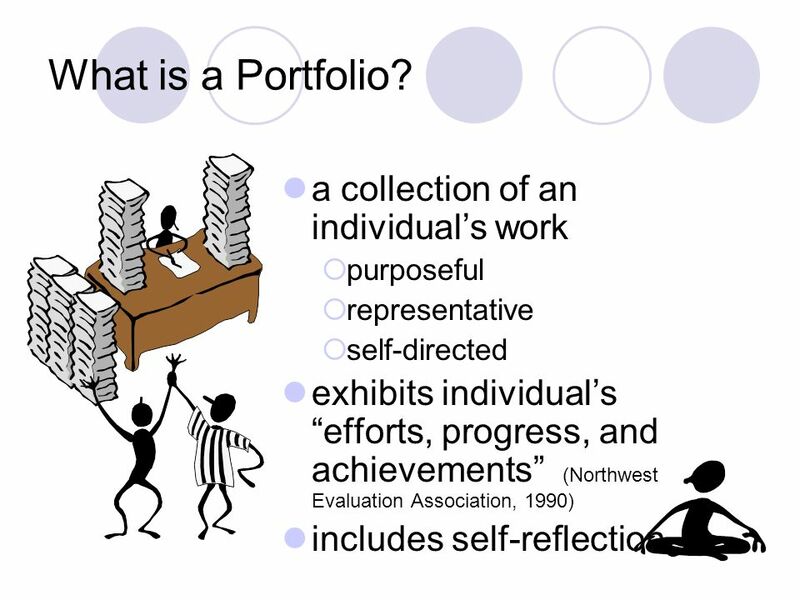 a collection of an individuals work purposeful representative self-directed exhibits individuals efforts,"
E-Portfolios Cheryl Chapman Instructional/Web Designer. 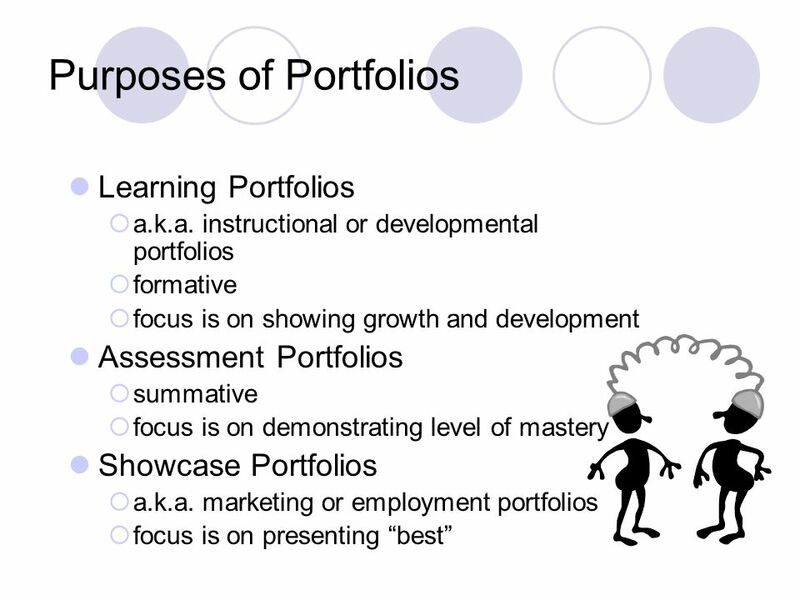 Keeping You Informed About Changes to the Elementary Progress Report Card The primary purpose of assessment and evaluation is to improve student learning. 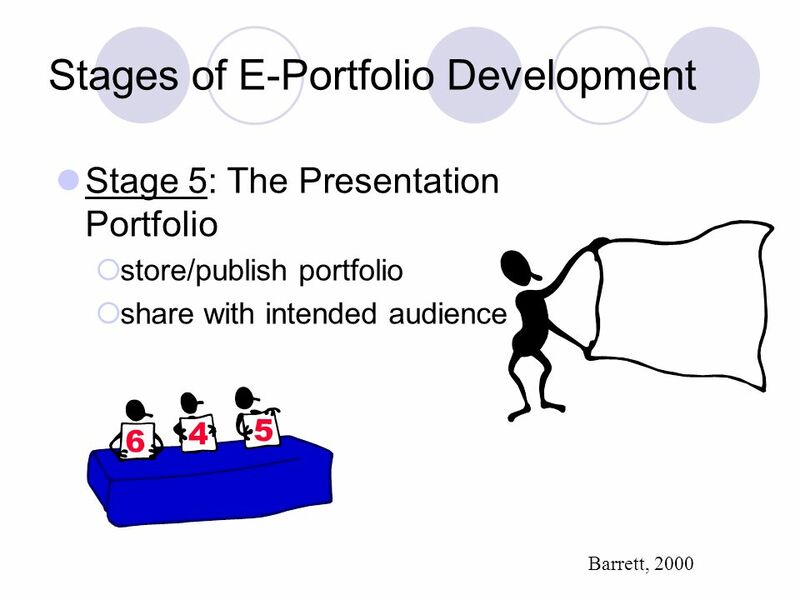 Electronic Portfolio Presentation By: Jirawat Sutipayakul. 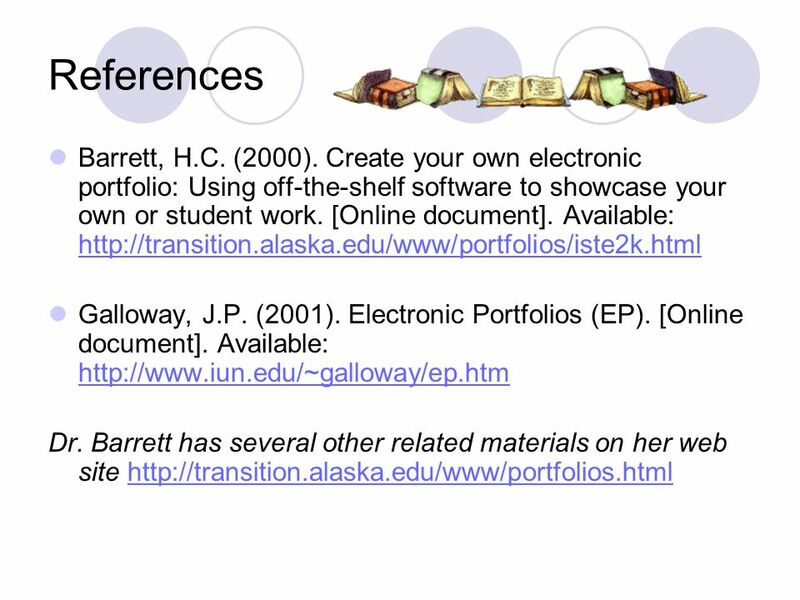 E-Portfolio Workshop Summer Institute Table of Contents What are E-Portfolios? 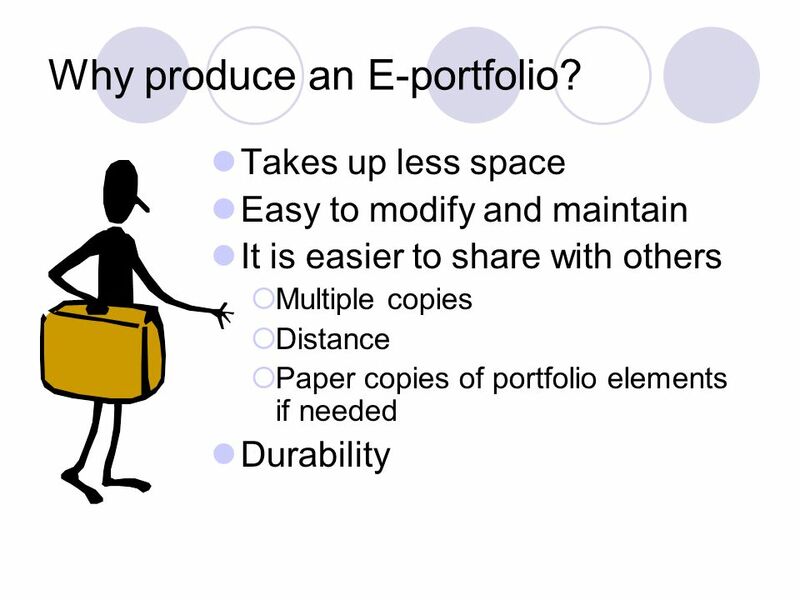 Why E-Portfolios? 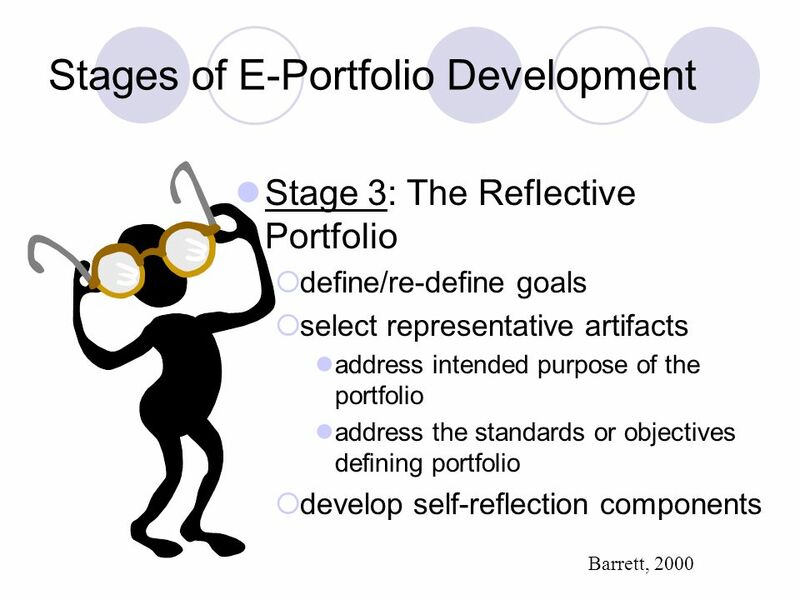 ProcessMultimedia Reflection Standards. 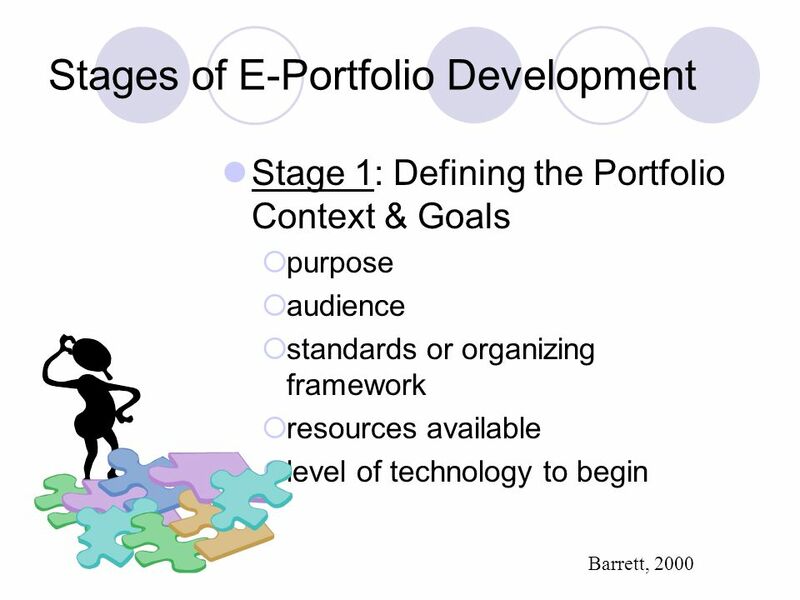 Using the ePortfolio as an Student Learning Assessment Tool Dr. Debra A. Buchanan Associate Vice President Office of Academic Affairs and Student Life. 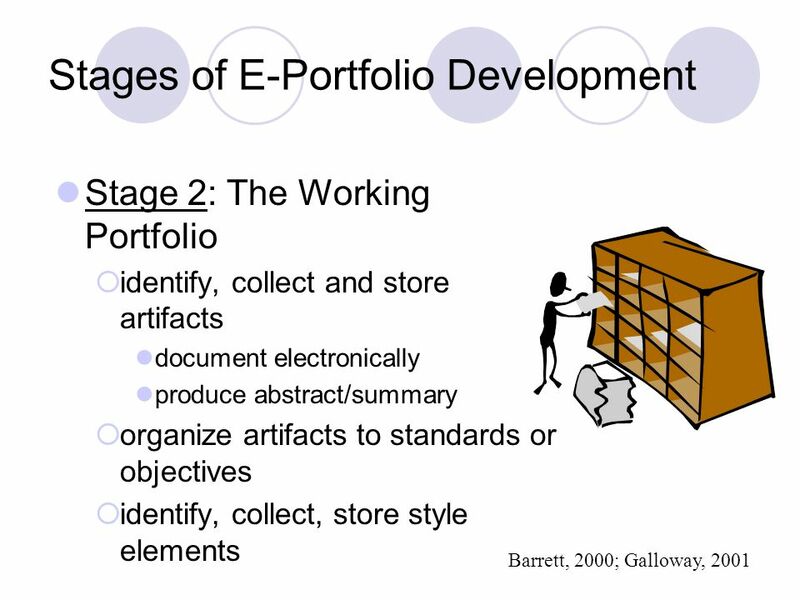 Adopting Electronic Portfolios at Northern Arizona University’s College of Education. 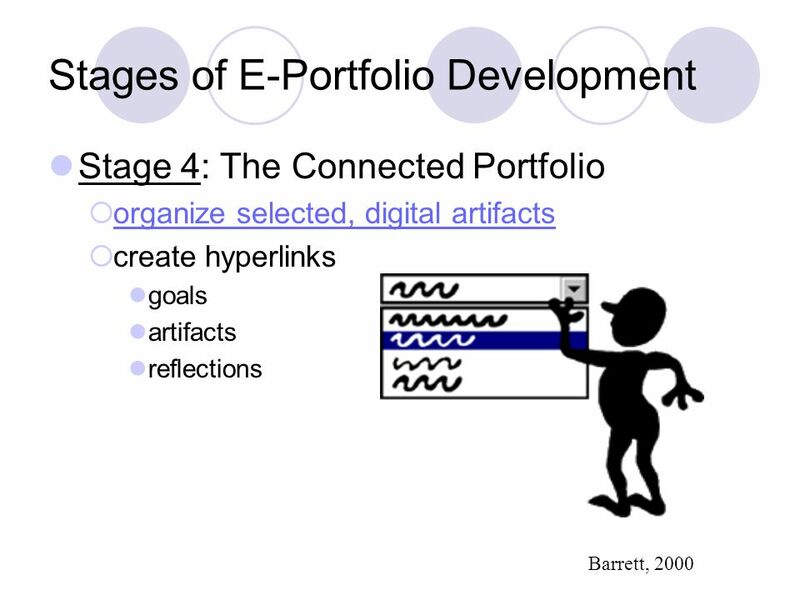 Portfolios in Education PT3 — ITC February 2004 Jim Lockard Thanks to Lisa Mehlig. 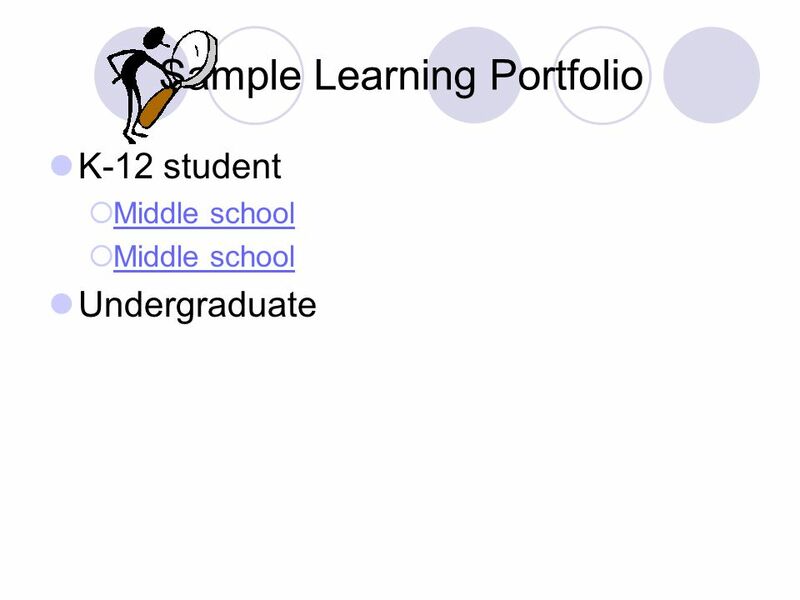 How do we document evidence of student growth in Healthful Living? 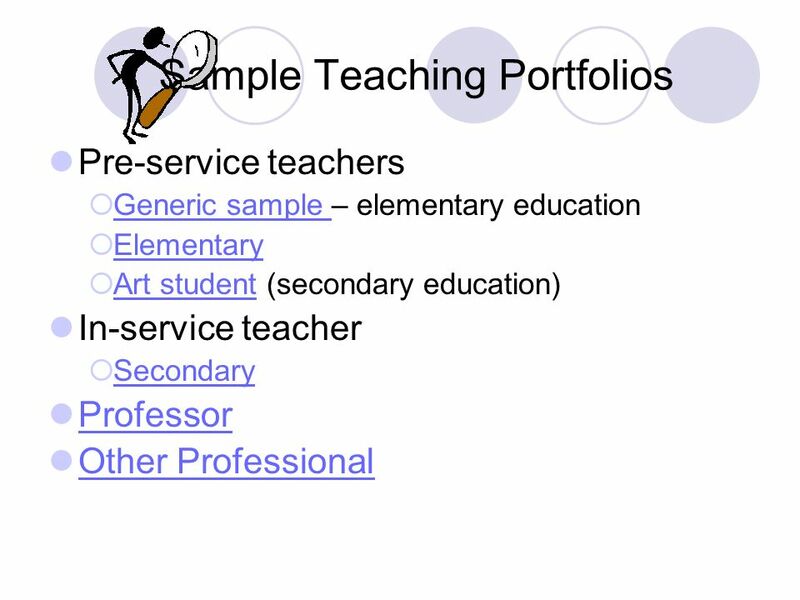 Teacher Portfolios “The Computer as an Educational Tool: Productivity and Problem Solving” ©Richard C. Forcier and Don E. Descy.